Following Tropical Storms Irene and Lee in 2011, a framework was developed for funding flood hazard mitigation in the NYC West of Hudson watersheds. It has been recognized that flooding produces a variety of hazards and impacts not only to public safety, but also to water quality. 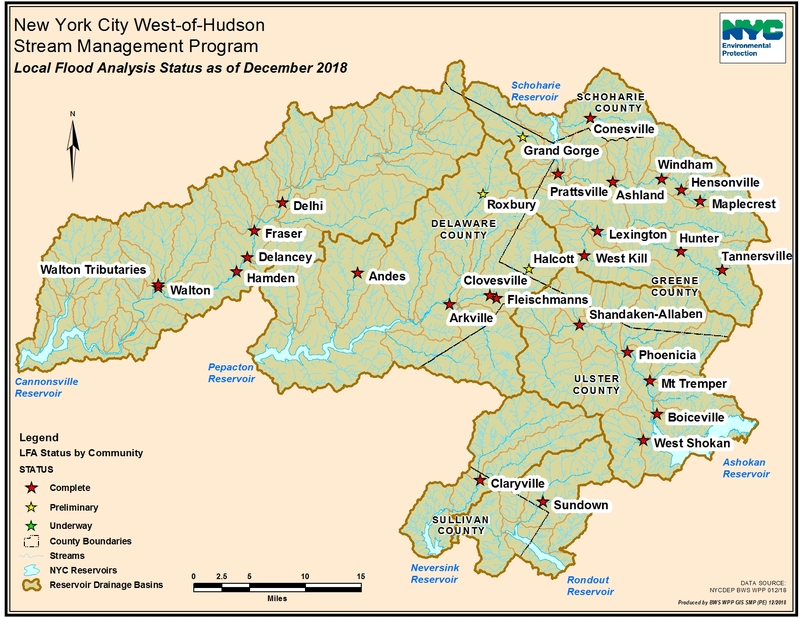 Under this new initiative, Stream Management Programs in the NYC water supply watersheds and the Catskill Watershed Corporation are supporting the analysis of flood conditions and the identification of hazard mitigation projects. The process consists of two steps: 1) an engineering analysis of flood conditions and identification of potential flood mitigation projects articulated in a plan and 2) project design and implementation. 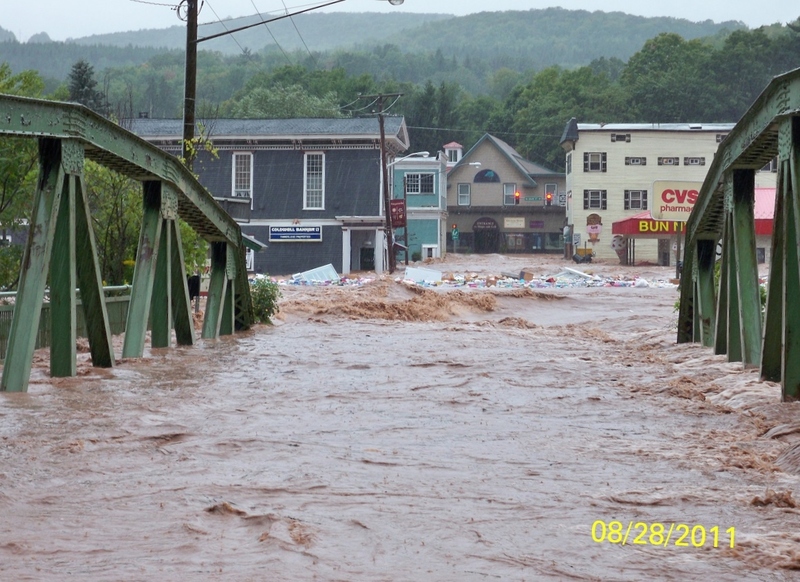 The engineering analysis and plan are termed “Local Flood Analysis.” The LFA Program Rules define the process for municipalities to apply for funding to complete a Local Flood Analysis (LFA). The program rules also define the process for municipalities to seek funding from the Stream Management Program to implement projects that involve streams, floodplains and adjacent infrastructure to reduce flood hazards.